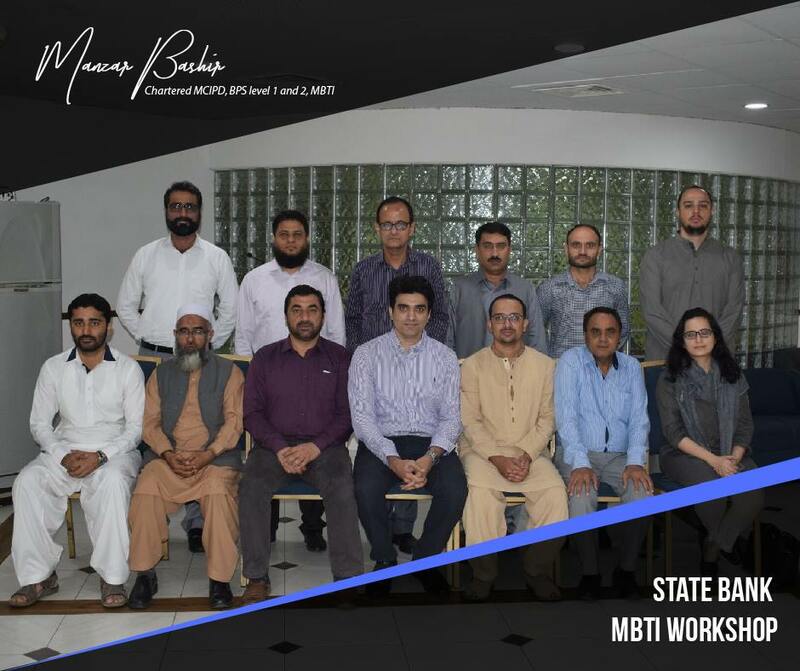 State Bank of Pakistan reached me out while I was in London last year to deliver a series of MBTI workshops for their employees. 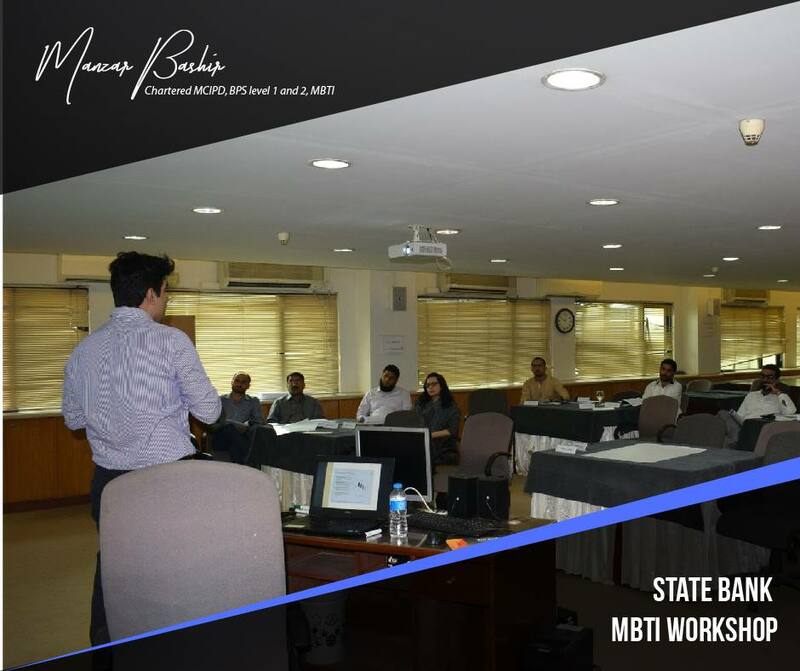 It has been a successful partnership ever since having delivered half a dozen 2-day workshops in a matter of months. 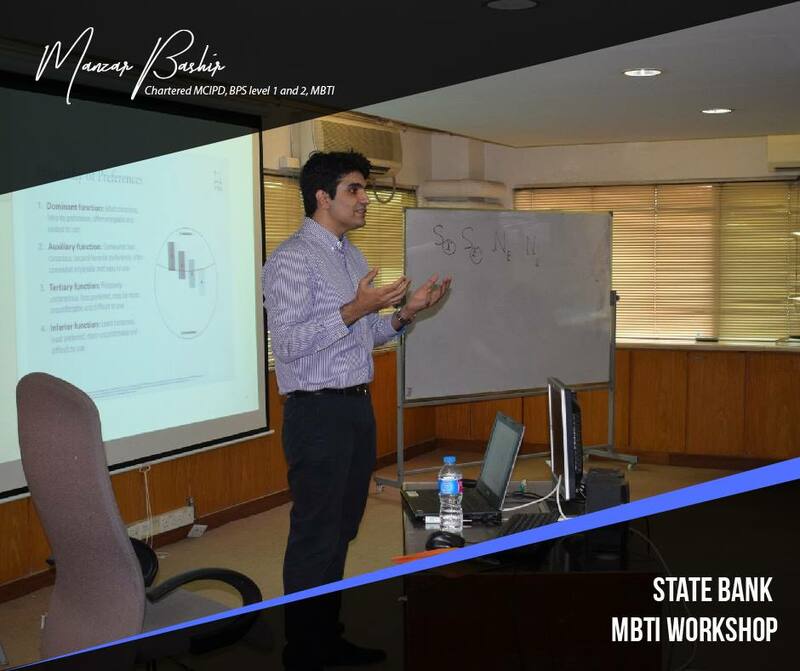 I focused on two key areas of communication and problem solving. 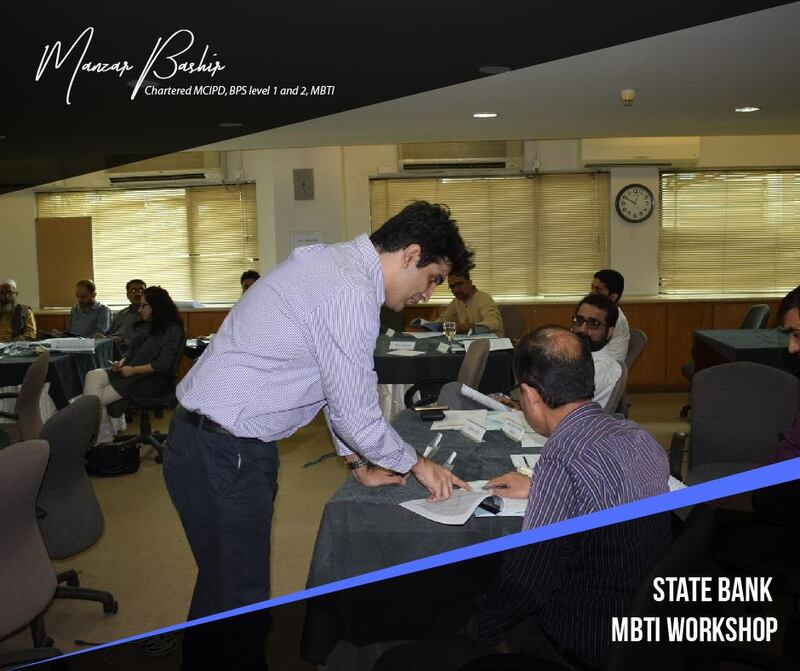 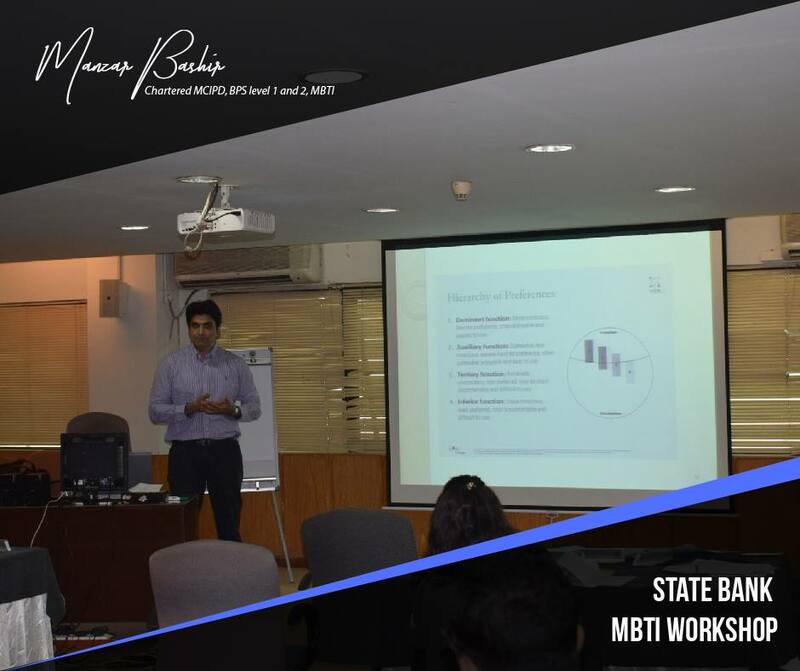 With the first session dedicated to MBTI assessment, the participants found as to ‘how their individual type plays an integral part in letting them communicate and solve problems”. 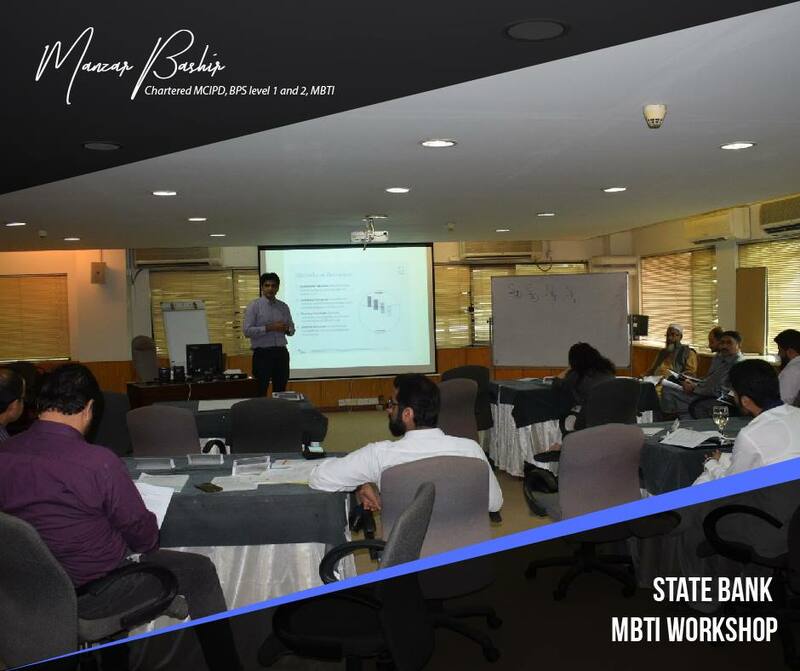 As a successful session, the results proved to be very insightful and helpful for State Bank.